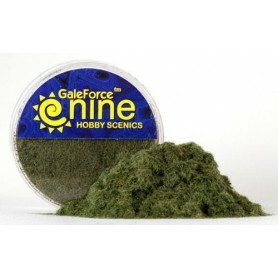 Not all battles are fought on the green fields of summer. 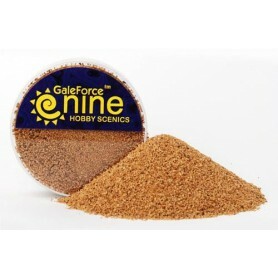 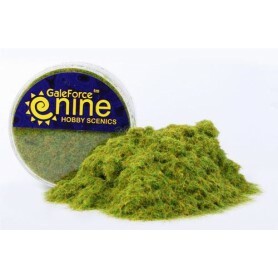 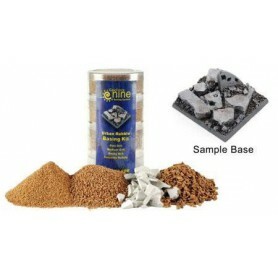 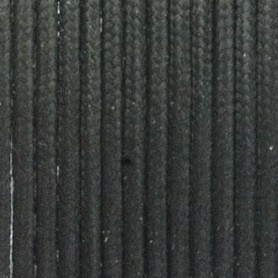 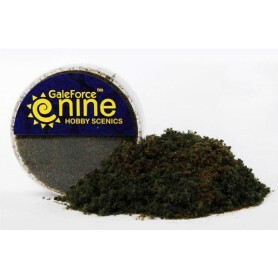 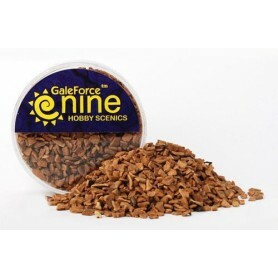 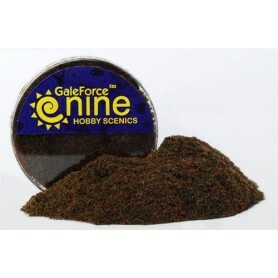 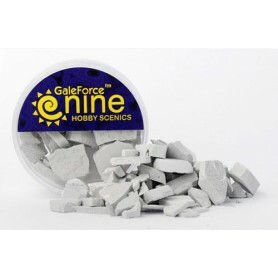 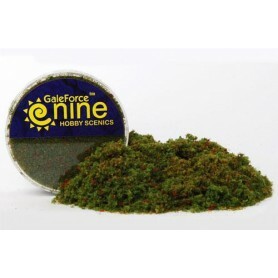 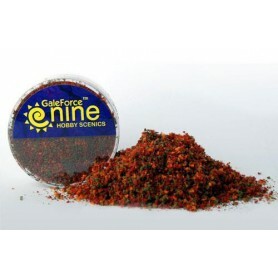 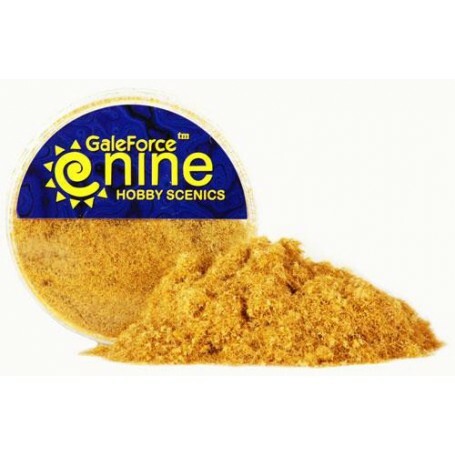 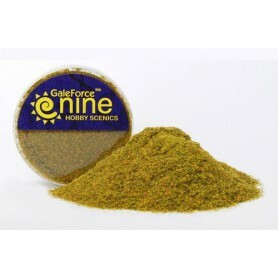 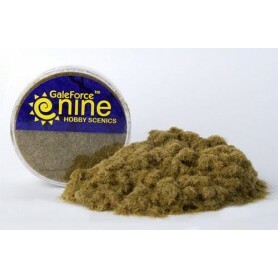 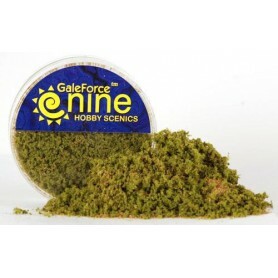 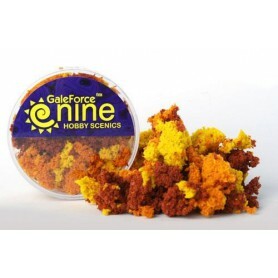 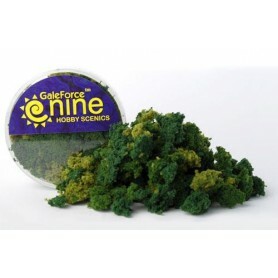 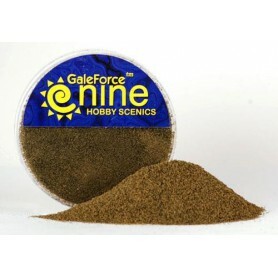 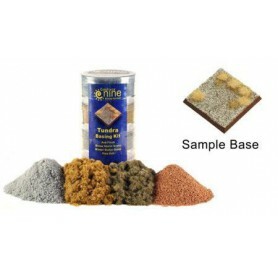 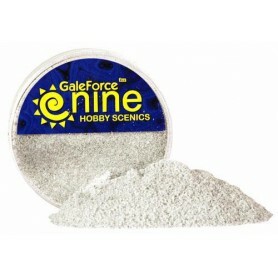 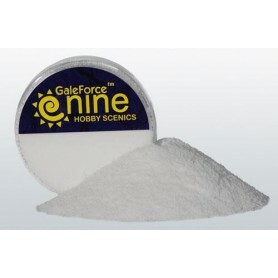 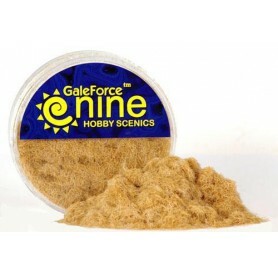 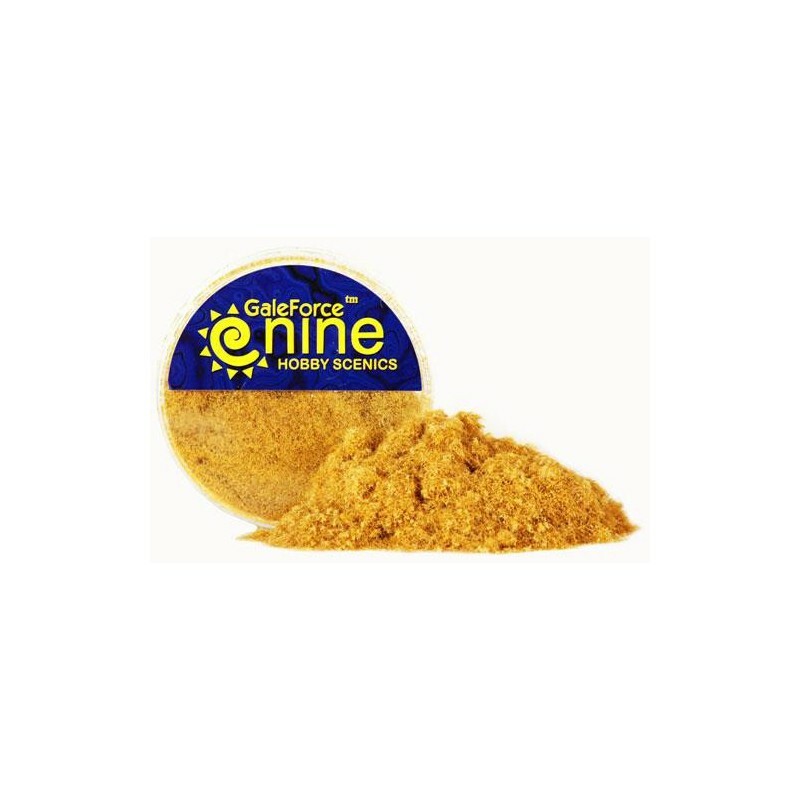 Gale Force Nine’s Parched Straw Static Grass Blend gives you an option to represent dry, cold, or arid climates. 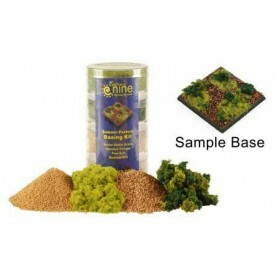 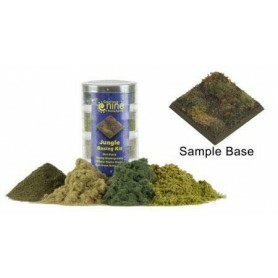 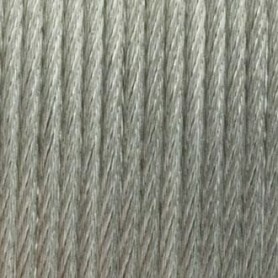 This golden static grass is blended with a dash of tan flock and fine mustard flock, for a basing material that has great texture and color. 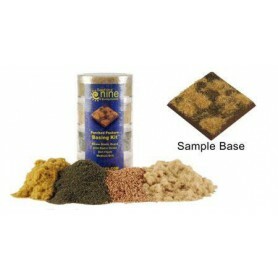 Parched Straw Blend is terrific for represented autumn fields, beachfront scrub grasses, or drought scorched farmland.